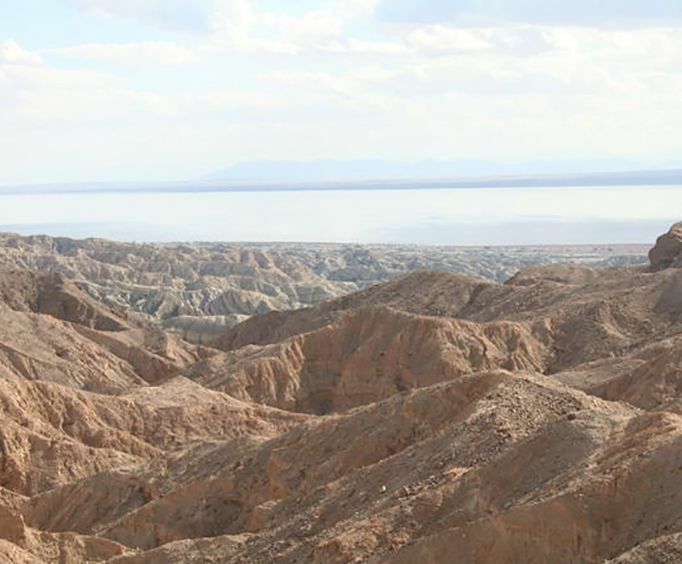 The San Andreas Fault stretches hundreds of miles through the state of California. The fault is known to have begun forming millions of years ago. It was defined in 1895 by a UC Berkeley professor. Touring the fault offers to some extent that which a person would expect. There are dramatic land forms and monstrous twisted rock formations. These are perceived as the result of the devastation associated with the San Andreas. A surprise is in store when there can be enjoyed hundreds of miles of tranquil scenic roads, many varieties of wildlife. If that isn't enough the flora is an amazing sight to behold. The history of the fault from its formative years to its definition offers a rare opportunity to go back in time. A time when our imaginations cannot conceive what made this place as it is seen today. There are many offerings in this country to explore, examine, and appreciate what the past has presented to us. Few locations can offer as much as can be enjoyed by a jeep tour of the fault. In order to take in as much as possible a jeep tour is the right way to go. Of course, the tour guide offers facts that bring all that is seen to light. It is definitely worth the time to take in the sites the fault has to offer. 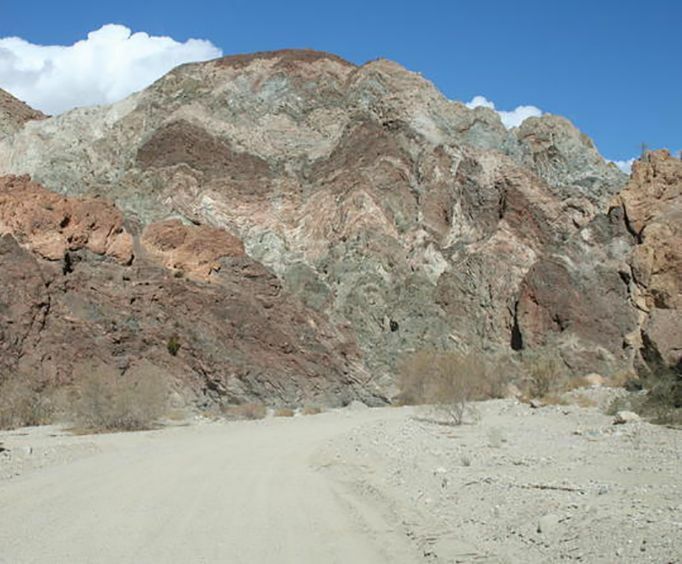 San Andreas Fault Tour - Come see where earthquakes are born! You will see first hand what geologists have called" the most tortured landscape on earth" as they visit the back country trails of a Bureau of Land Management Wilderness zone. You will also get an up close look at the Coachella Valley's $500 million agriculture industry on the drive to and from the back country. 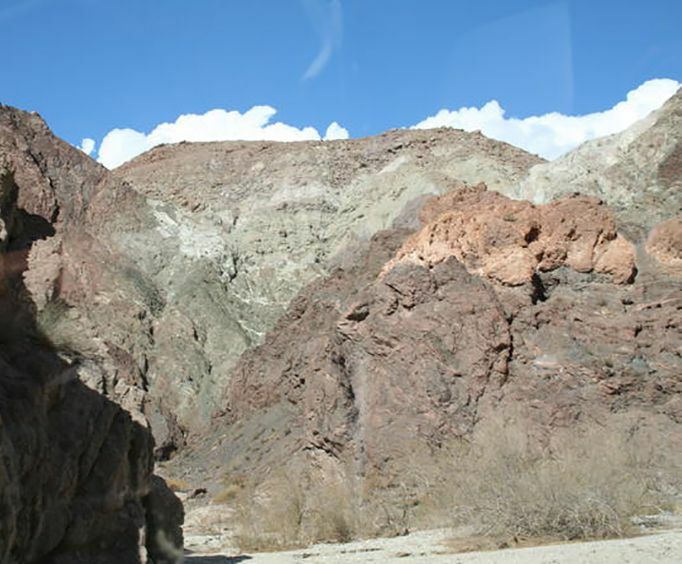 Sheer canyon walls, fascinating geology, and abundant native desert plant and animal life are highlights of this tour.